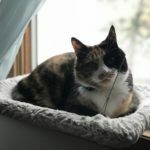 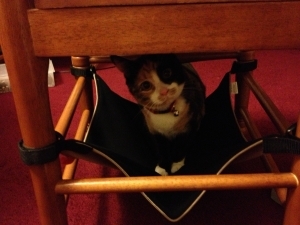 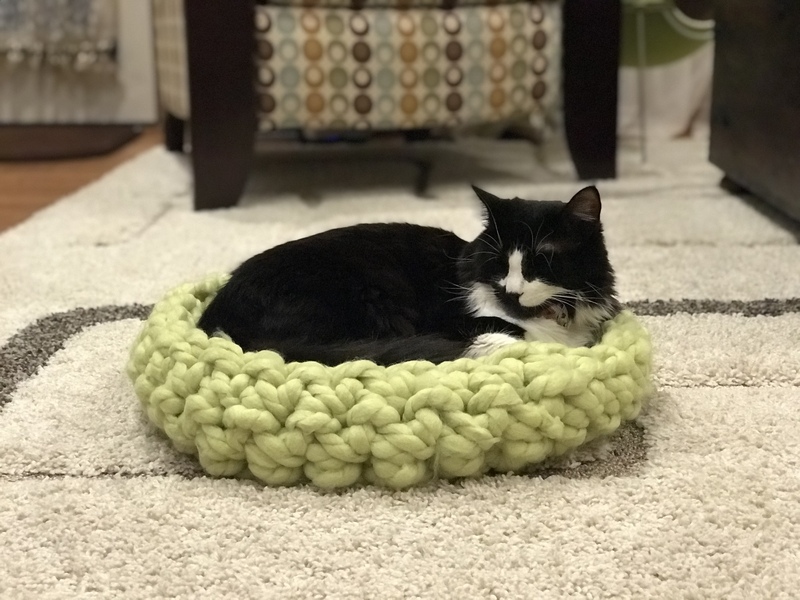 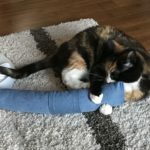 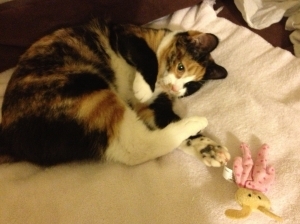 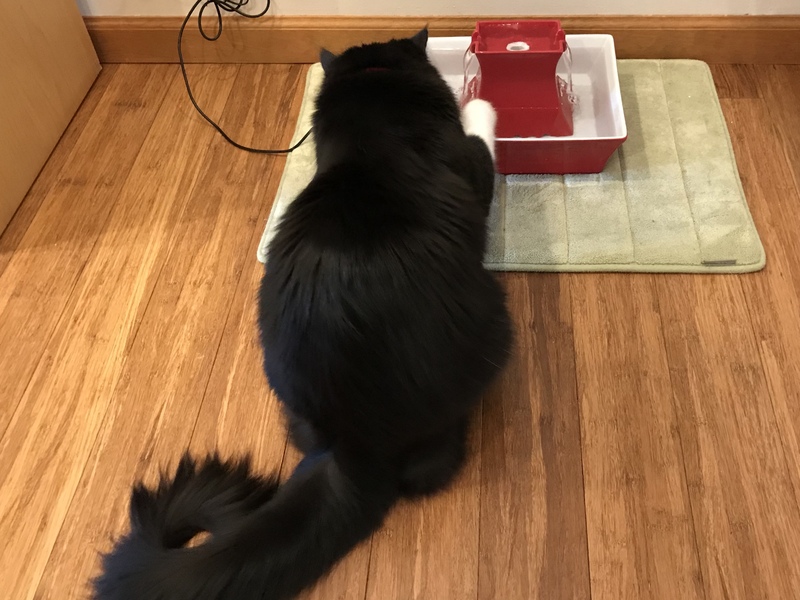 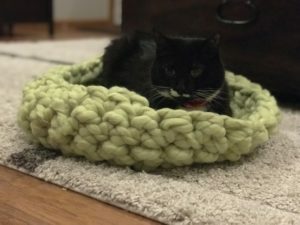 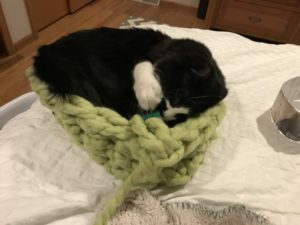 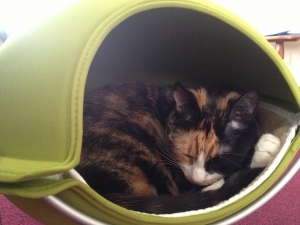 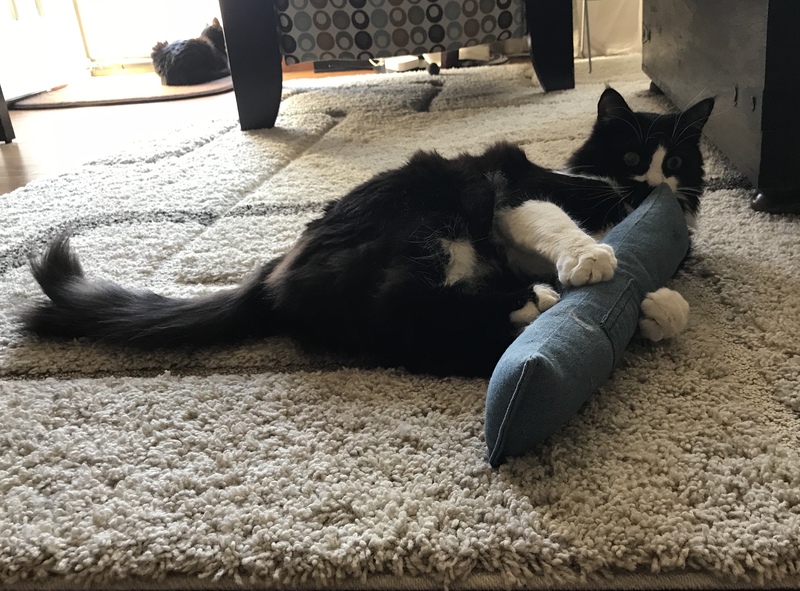 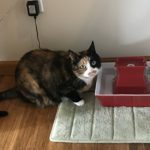 Cat toy and product reviews; We are reviewing cat toys and products (ie, accessories, furniture, etc. 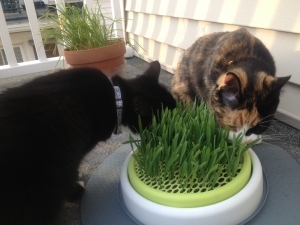 ); how the cats like them, how the humans like them and everything in between! 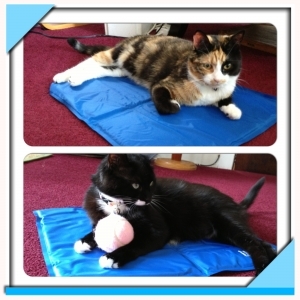 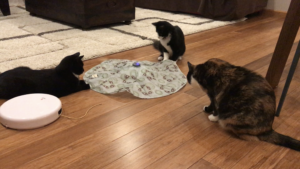 These aren’t regular cats, they’re cool cats and testing cat toys and accessories is one of their all time favorite things to do. 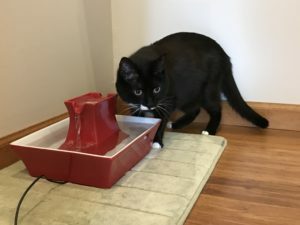 Sharing the results and feedback straight from the kitties themselves, to make other cats and kittens happier couldn’t possibly please us more!